Reliance Jio preview offer scheme now open for all 4G-enabled smartphones : An Indian based mobile handset company – Reliance Jio hugely liked by customers due to its New unlimited calling for up to 90 days and Free unlimited Internet data with fast 4G connectivity also for the 90 days. Later this offer is only for LYF handset of Reliance only. But, Now anyone can get this offer and get Free Reliance JIO 4G SIM card on any 4G smartphone in India. Now, the New Reliance Jio 4G service is running in the beta phase. It is expected launch in next few weeks in India. 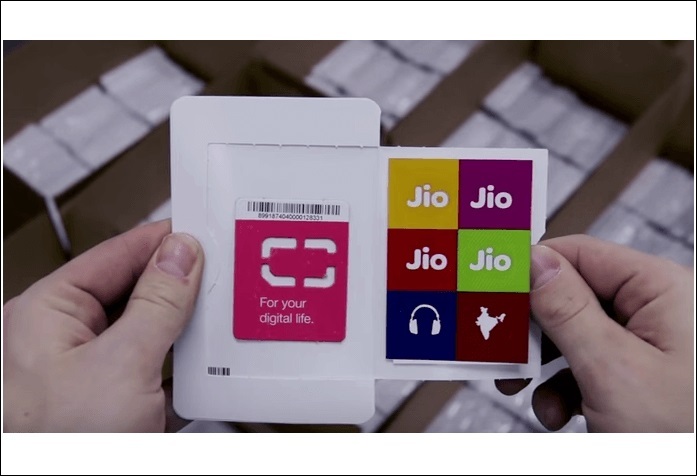 Indian Smartphone Brand – Micromax is the first to get this Reliance Jio 4G SIM with unlimited offer. The Reliance Jio 4G works only on the 4G Enabled device, not all the handset of Micromax are compatible to get a free Jio SIM. Visit your nearest Reliance Digital Store with your 4G Enabled Android device and submit your KYC documents like voting card/Driving License and two passport size photo. Once the Submit your documents and verified it, you will get a unactivated SIM. The Jio SIM will be activated in maximum in 24 to 48 hours and will be informed through an SMS on your alternative number. Dial 1977 for tele-verification and now install and open the My Jio app. Go to My Jio app then you will have to install other Jio applications Like – Jio Beats, Jio Money, Jio Video on Demand and Jio Play. Then you will see a ‘Submit’ option, tap on that to enable Jio Preview Offer (Voice calling and Free unlimited Jio 4G Internet for the next 3 months).